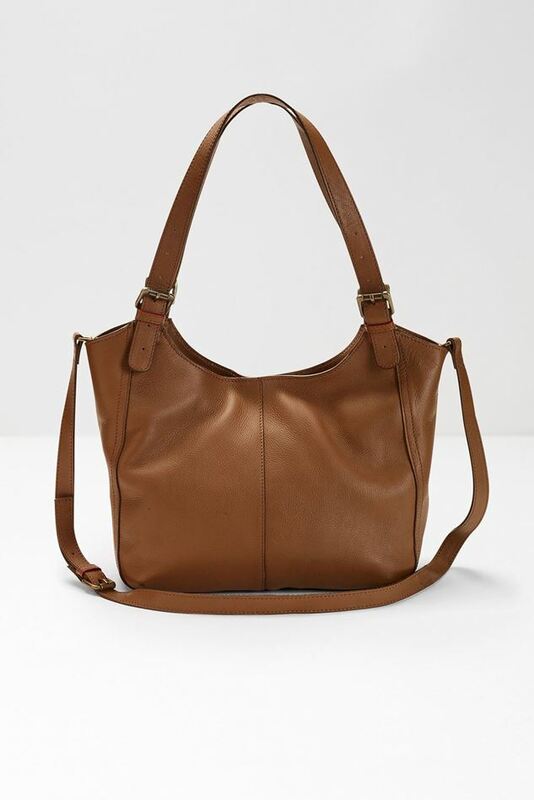 White Stuff Bailey Hobo Bag is an update of their super popular Bailey bag. It’s made from soft leather and features a zipped middle compartment, two phone pockets and an extra handy zipped pocket. White Stuff Bailey Hobo Bag is an update of their super popular Bailey bag. It’s made from soft leather and features a zipped middle compartment, two phone pockets and an extra handy zipped pocket. With a soft handle, it’s the ideal addition to your everyday wardrobe.